Elections P.E.I. wants to reassure voters that efforts are underway to make sure their experience at the polls is a “scent-free” one — and that includes both cigarette smoke and other fragrances that can be triggers for those with asthma or other breathing or environmental sensitivities. According to Elections P.E.I., the Smoke Free Places Act applies to all voting locations — which means both staff and voters are required to restrict smoking to designated areas. Paul Alan, communications director with Elections P.E.I., said efforts will be made to ensure staff respect a scent-free policy. And — if necessary — more signage will be added to polling locations to make sure the rules around smoking and strong fragrances are clear. “Most polling locations chosen are smoke free, so they would have signs posted already,” said Alan. Alan said Elections P.E.I. hasn’t received any complaints from voters in the past about strong scents — or a reluctance to head to the polls for fear of encountering them — but the goal is to make voting as accessible as possible for all, without excluding anyone. Alan said Elections P.E.I. 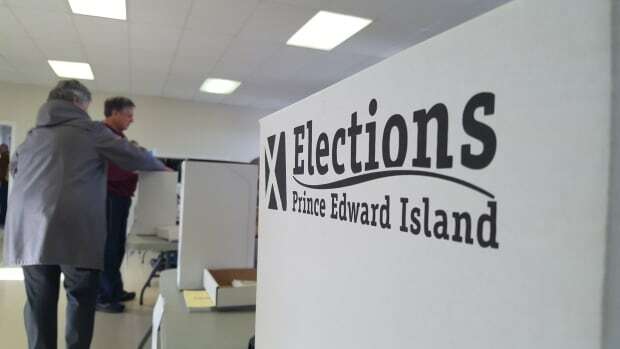 intends to consult with returning officers on the matter, and use social media to encourage voters to respect scent sensitivities when they head to the ballot box.